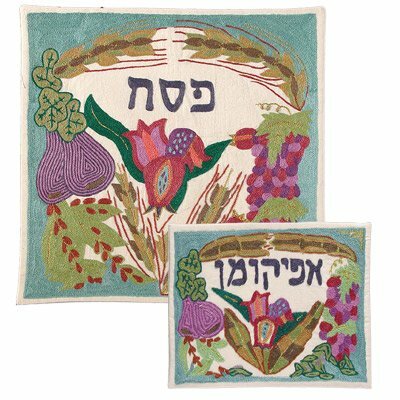 Yair Emanuel’s Passover items are exquisite works of art that add color and singularity to the festive days and to the Seder table. The items also make unique and thoughtful gifts to friends and family. 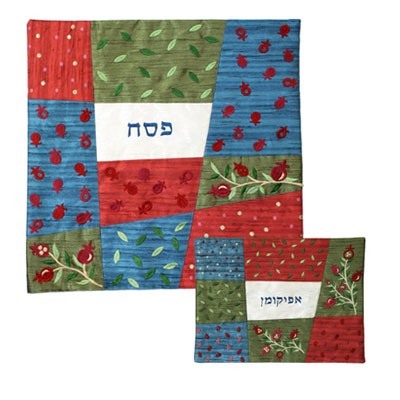 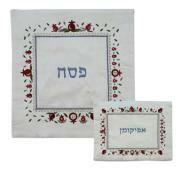 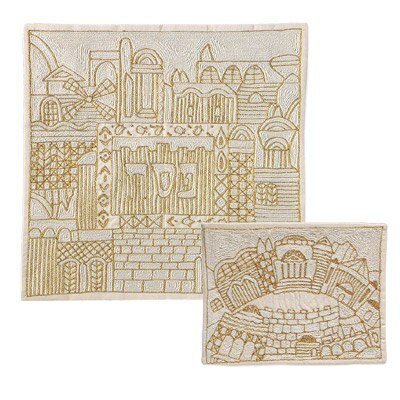 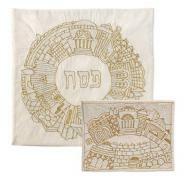 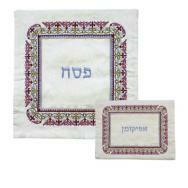 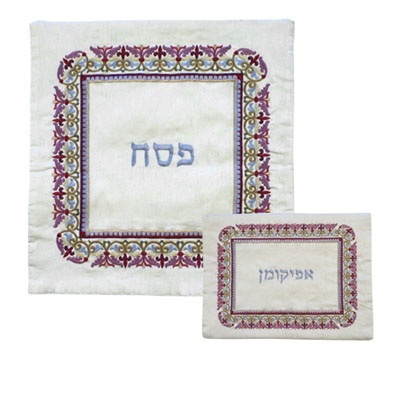 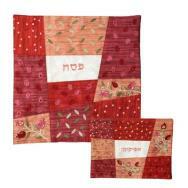 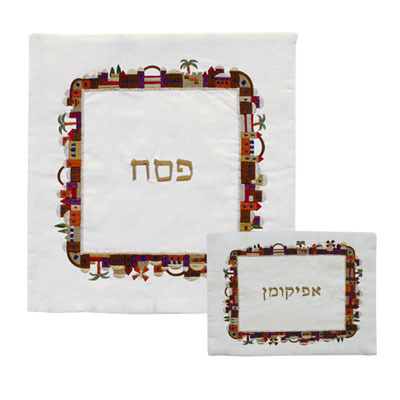 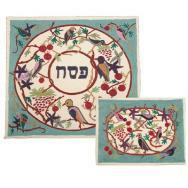 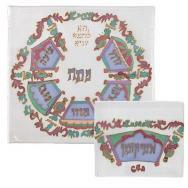 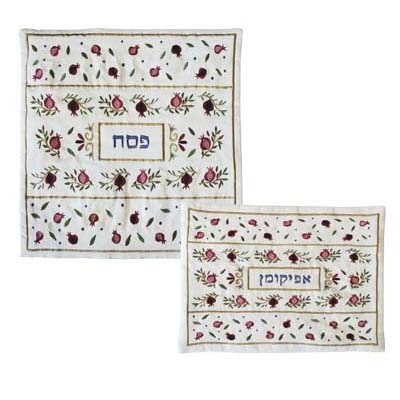 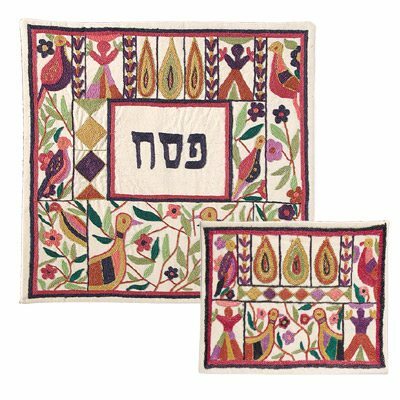 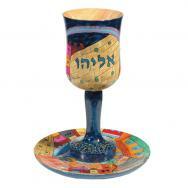 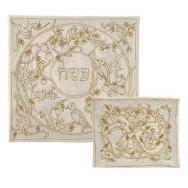 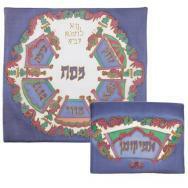 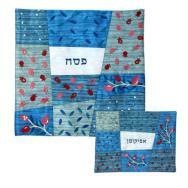 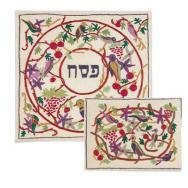 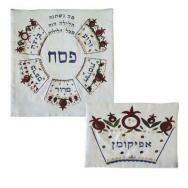 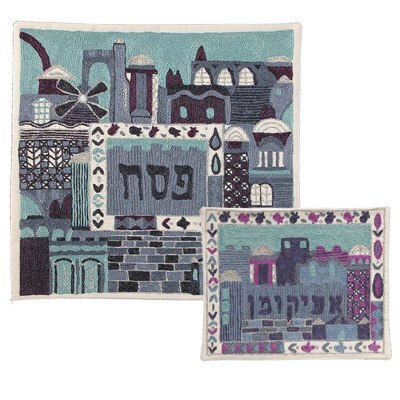 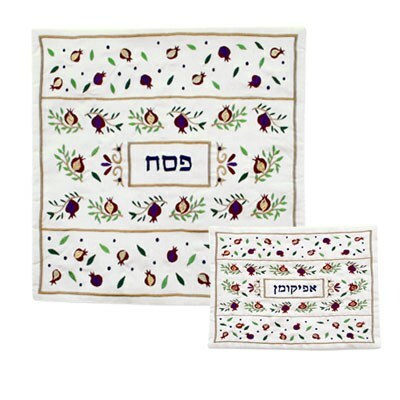 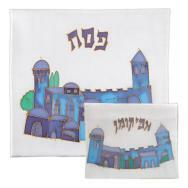 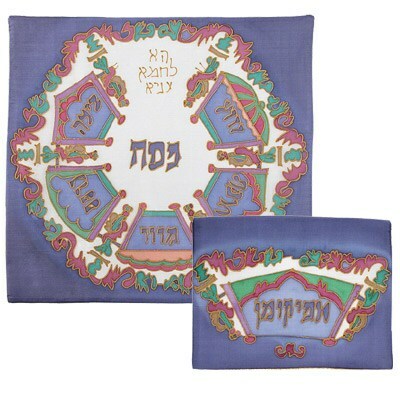 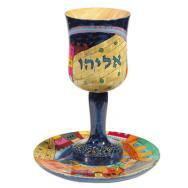 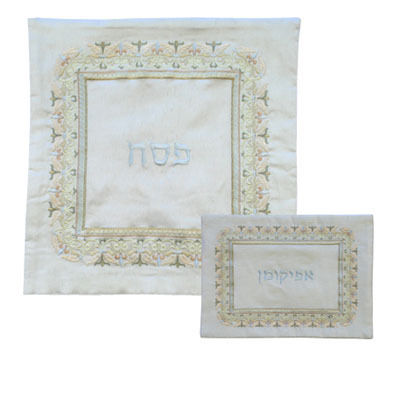 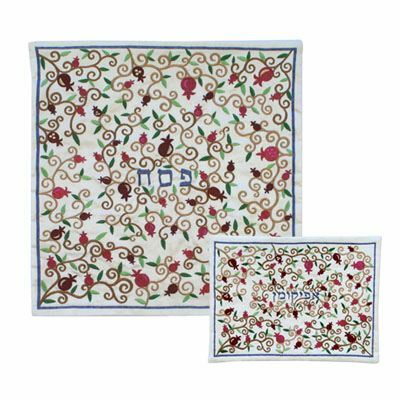 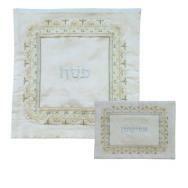 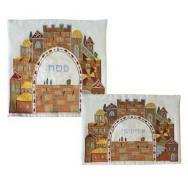 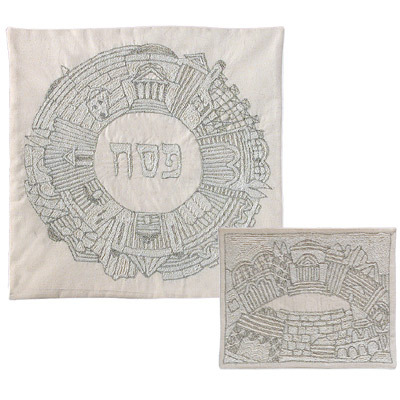 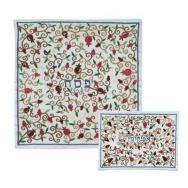 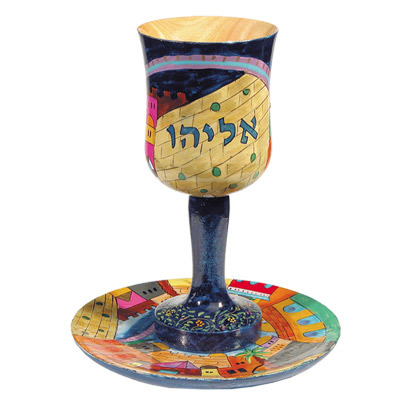 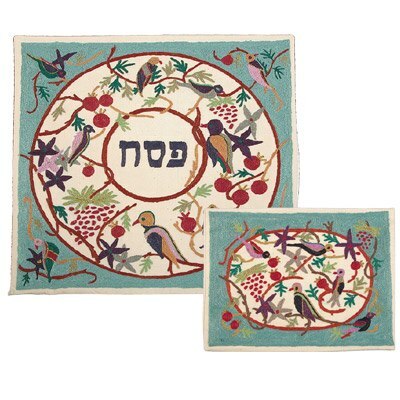 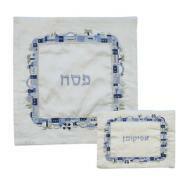 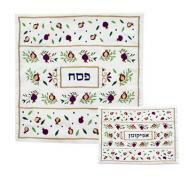 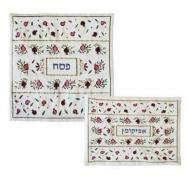 The Passover items include Seder plates, matzah plates, matzah and afikoman covers, Elijah cups and leaning pillows, all of which are manufactured out of an array of materials and techniques such as wood, aluminum, glass and various fabrics. 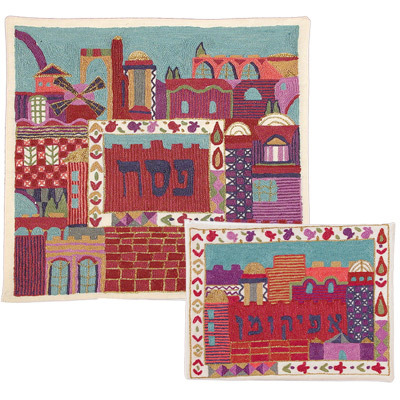 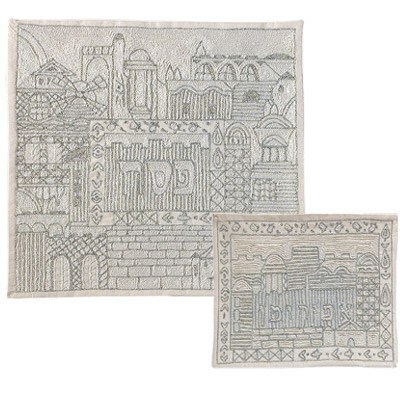 The patterns on the items depict the Exodus from Egypt, Jerusalem city views, the Seven Species, oriental designs and additional unique Jewish motifs.